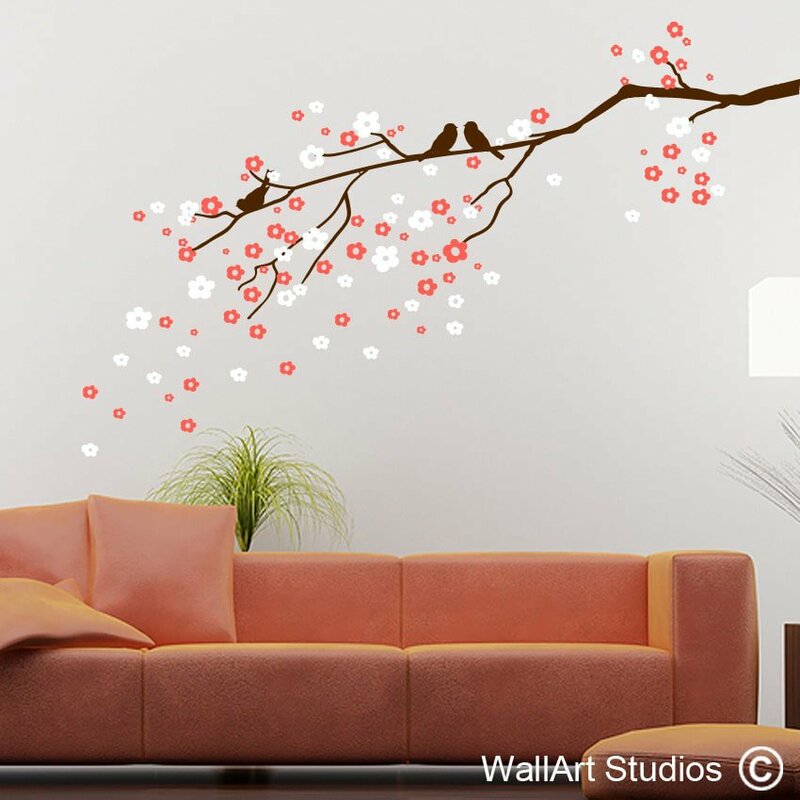 This wall art sticker, which shows a delicate blossom branch with two birds perched facing each other, adds a touch of intimacy and love to a room’s design theme. 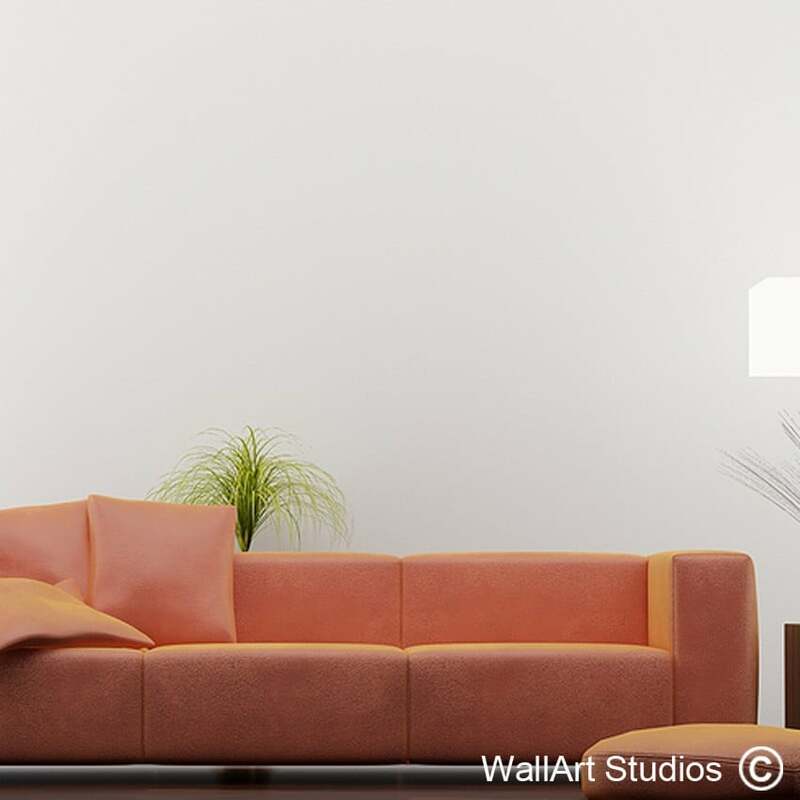 The blossoms are available in two different colours, so you might think of sustaining your room’s central colour theme with the one and then offsetting it with a soft white or bolder black. The branch and the birds come in the same (third) colour. 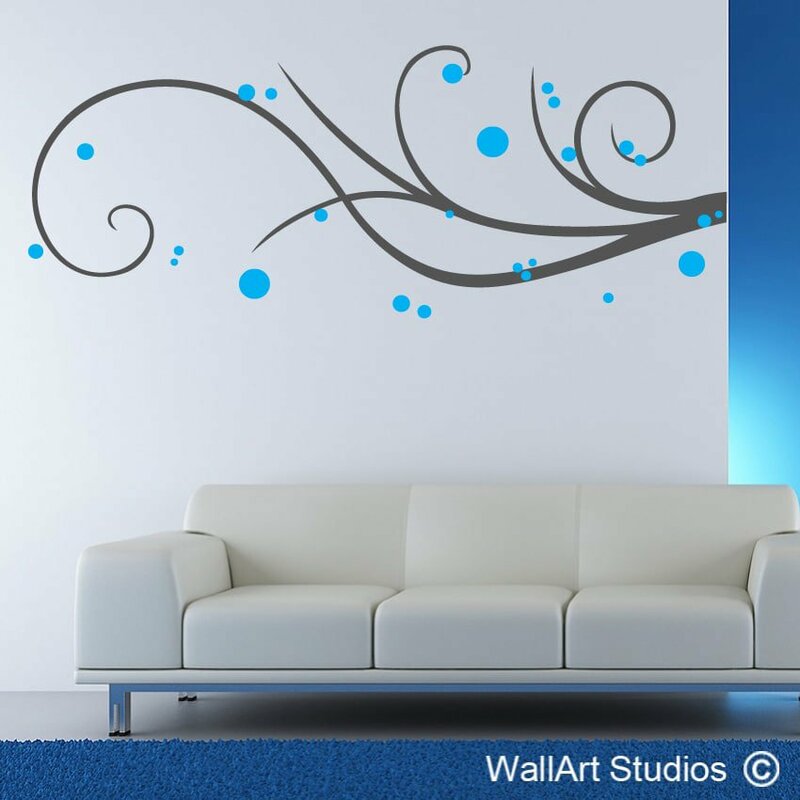 Our wall art decals really add depth and dimension to your walls, making it appear as though there’s something meaningful going on beyond the definitive boundary of the room. 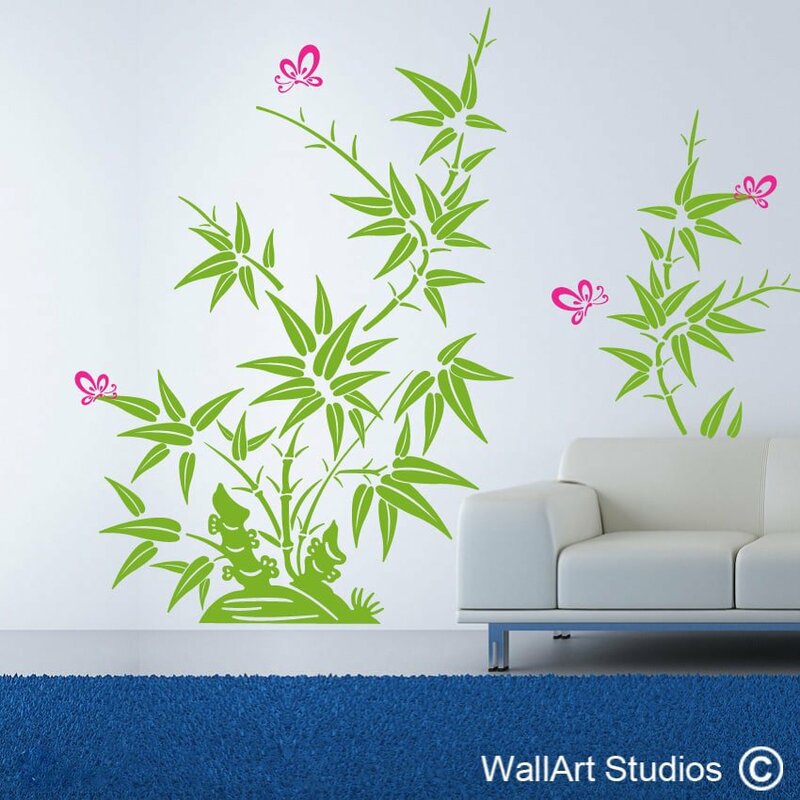 This particular artwork brings a touch of nature and movement into your room, which inspires, calms and soothes. 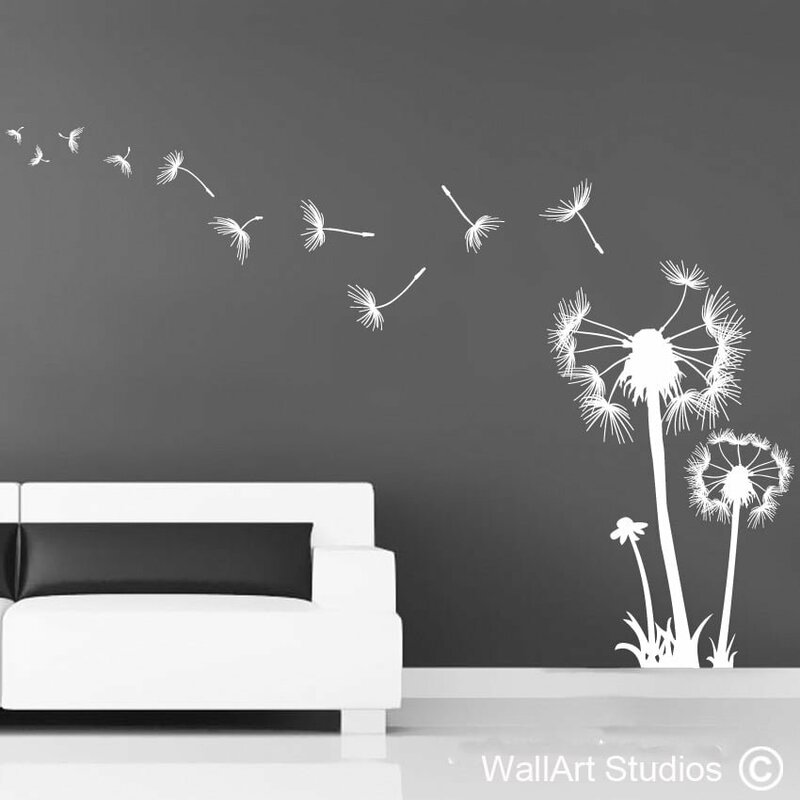 SKU: NF21. 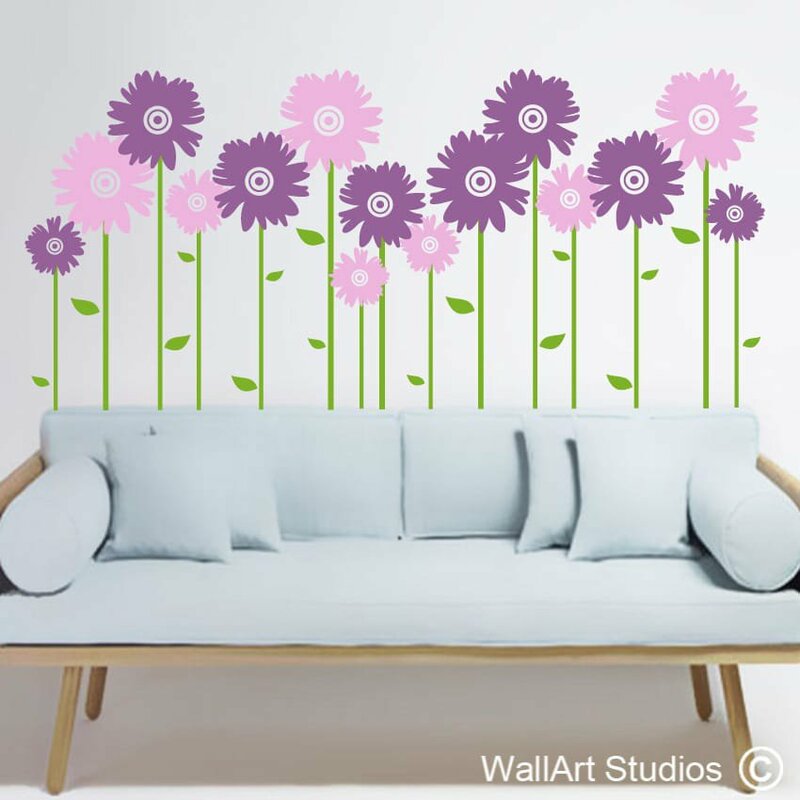 Category: Floral Wall Art.